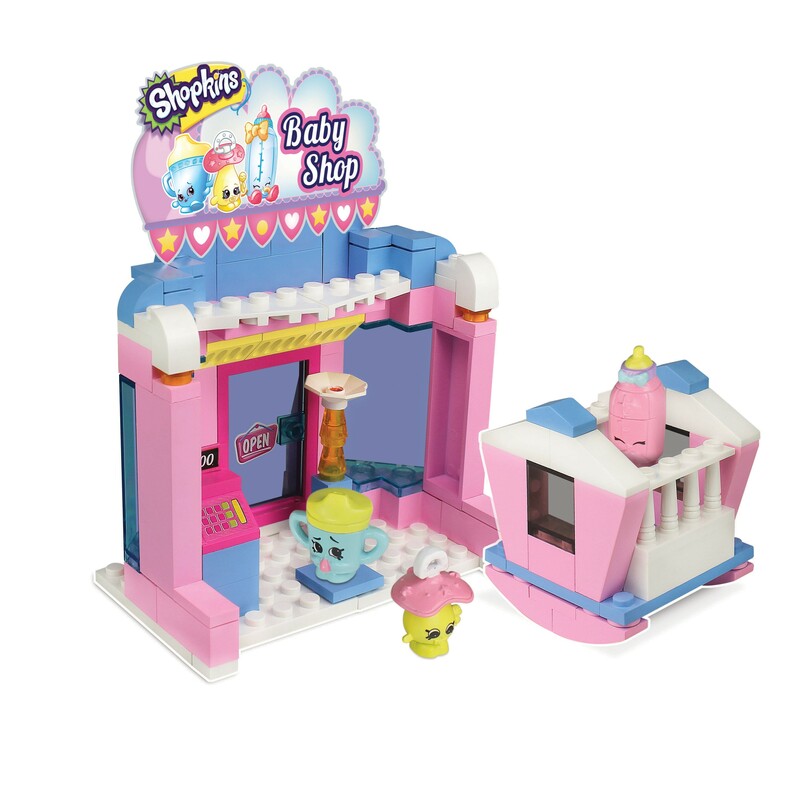 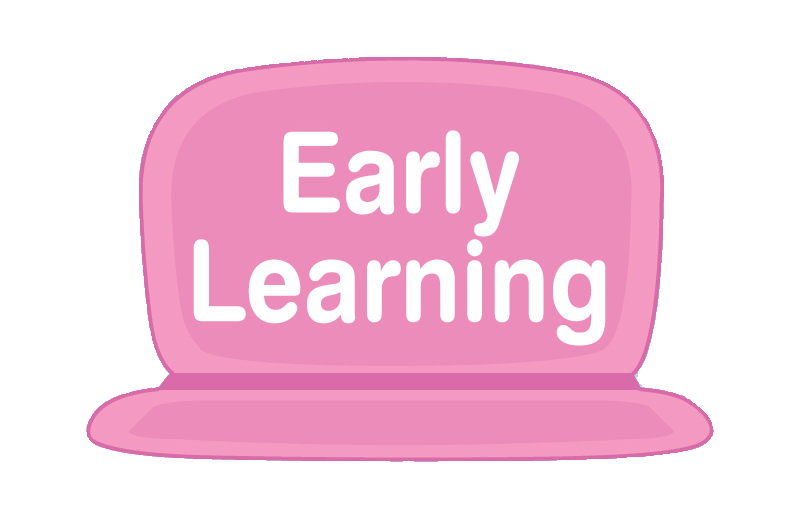 The Baby Shop is the place to go for adorable new Shopkins arrivals. 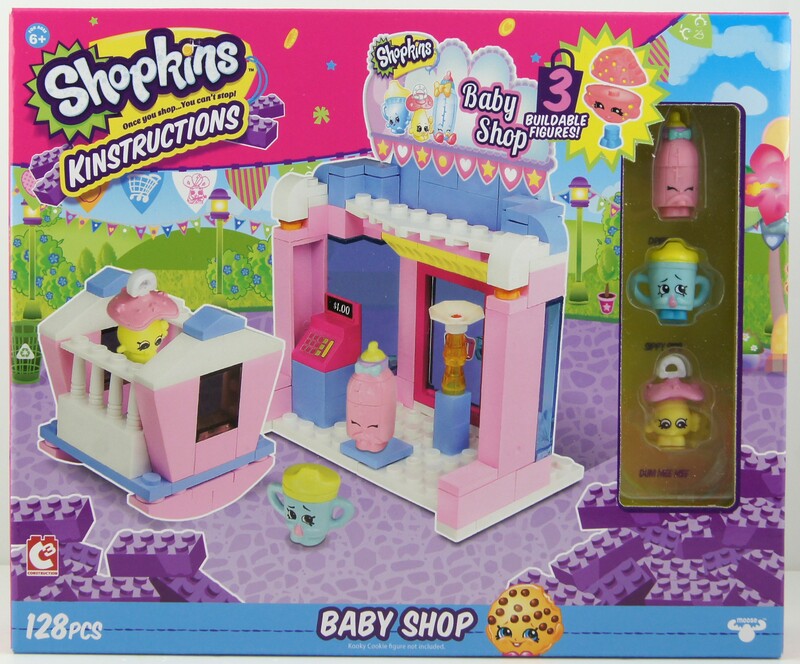 The Shopkins Kinstructions Baby Shop includes more than 120 pieces, and comes with 3 adorable Shopkins Kinstructions figures - Dum Mee Mee; Sippy Sips and Dribbles. The set features cute Baby Shop sign, cash register and a baby crib. 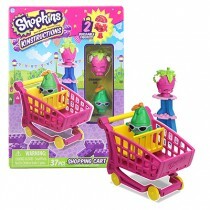 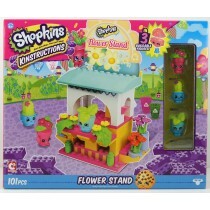 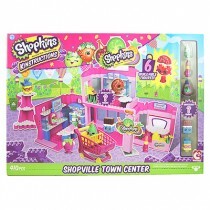 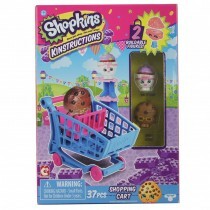 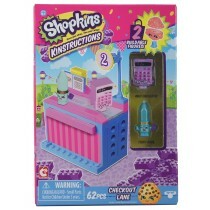 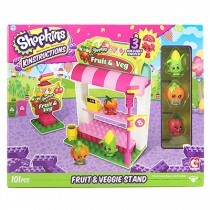 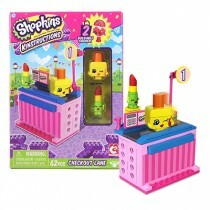 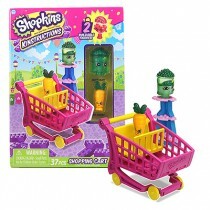 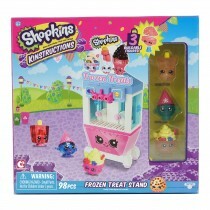 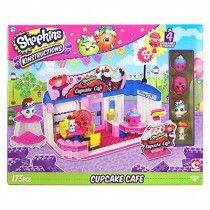 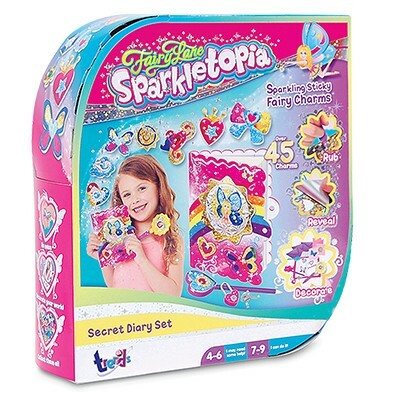 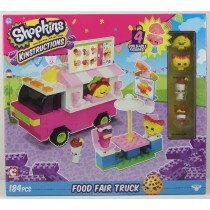 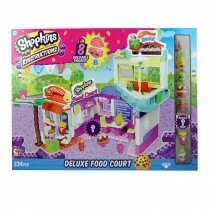 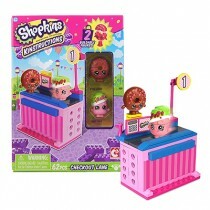 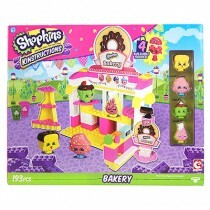 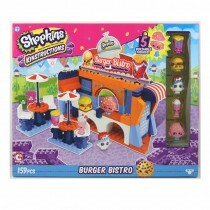 Includes 3 detachable Shopkins figures - pull apart to mix and match.